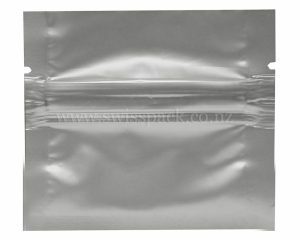 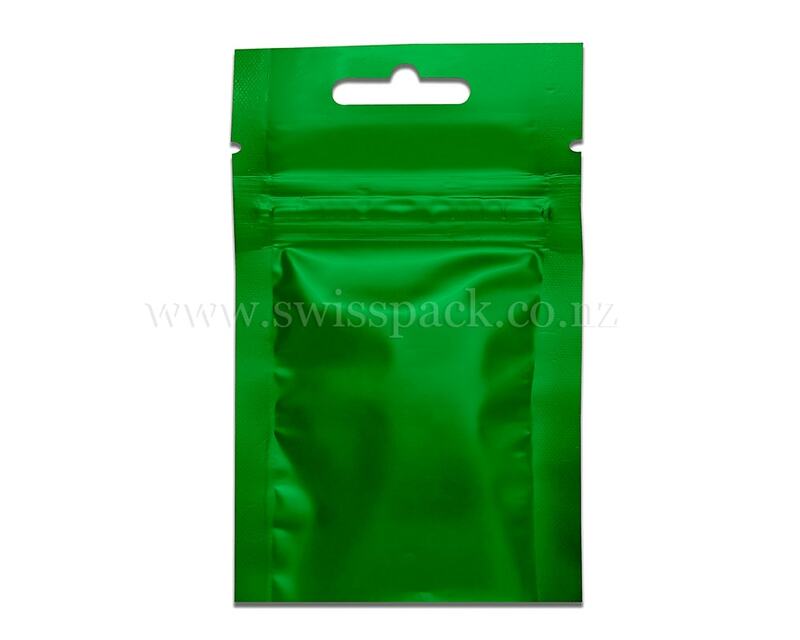 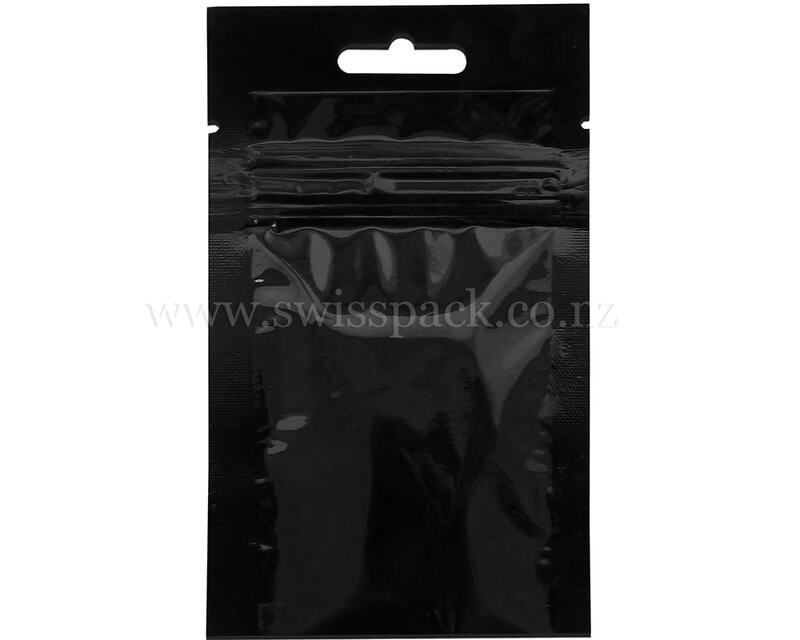 Swisspack New Zealand is renowned firm engaged in manufacturing, supplying and exporting three side seal bags and flat pouch. 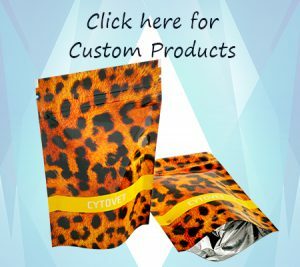 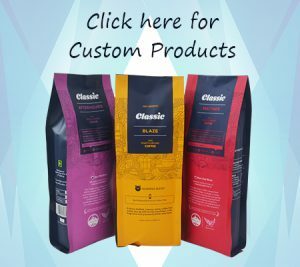 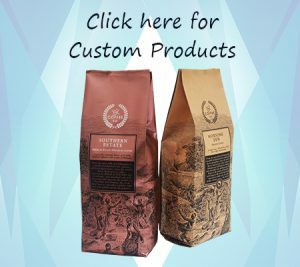 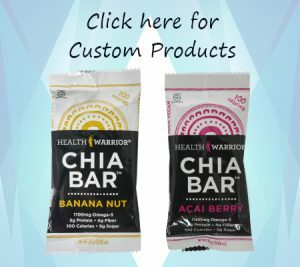 These pouches are manufactured using advanced machineries and production techniques in order to provide high quality bags. 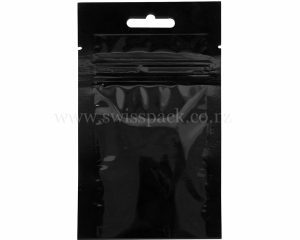 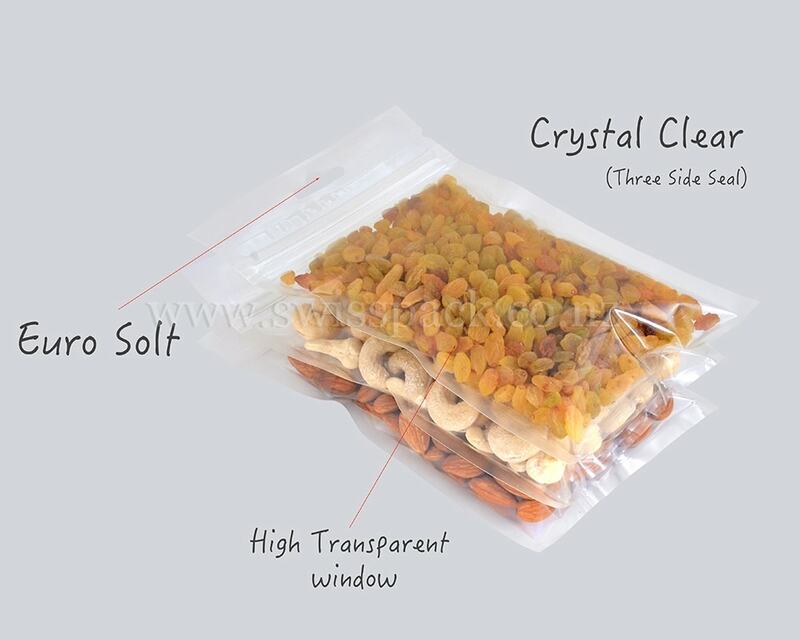 Our 3 side seal/flat pouches are tightly sealed and highly appreciated by the customers for their leakage proof property for packaging. 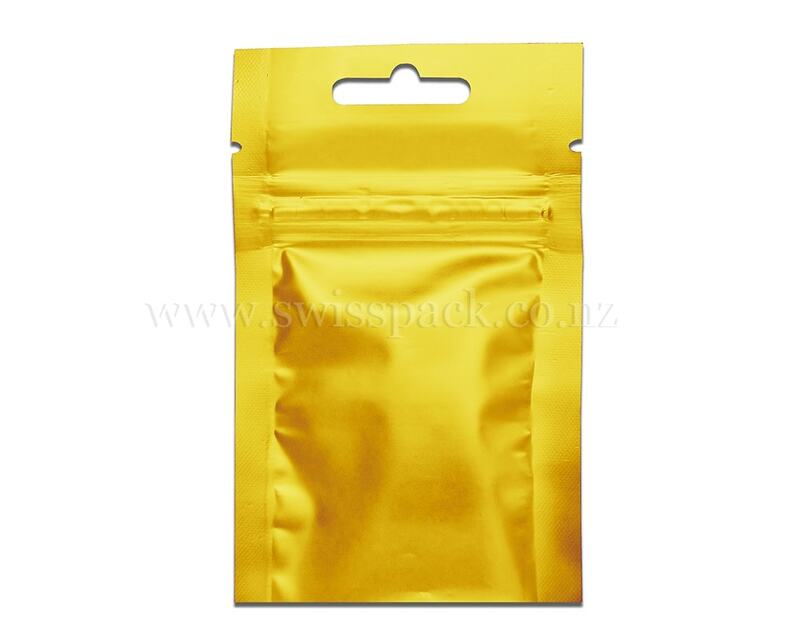 Clients are able to avail these pouches from us in various sizes, shapes and colors. 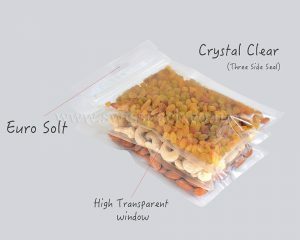 Bakery products and many others. 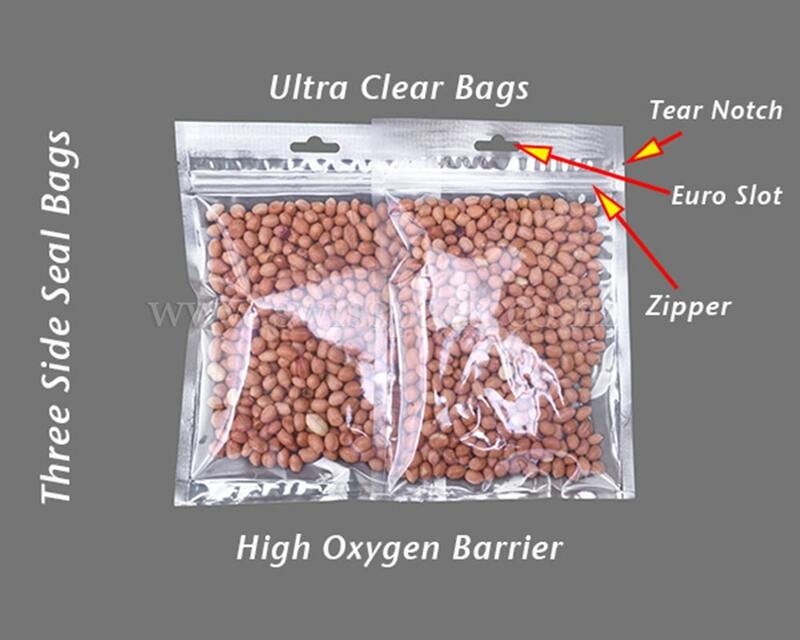 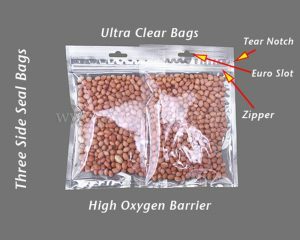 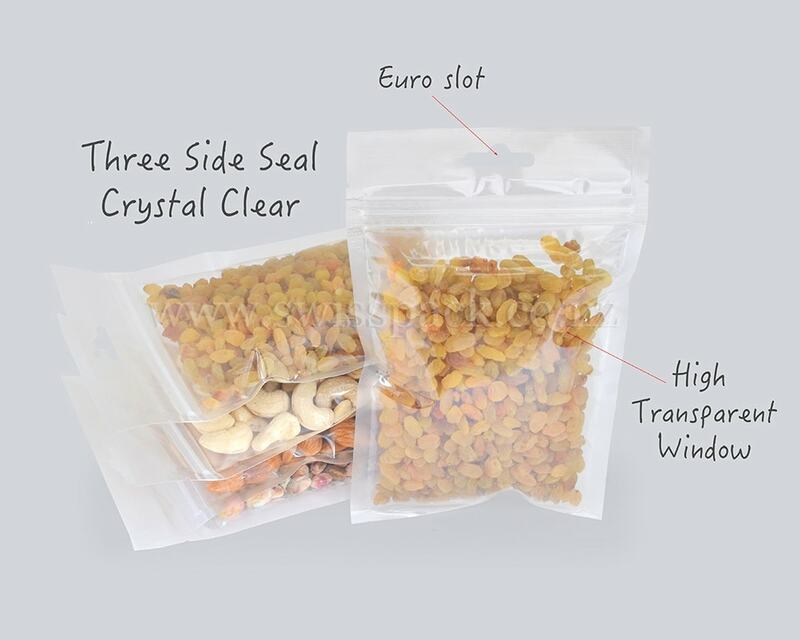 Three Side Sealed bags provide more protection from atmospheric damages to the product and provide enough space for movement. Various high quality materials such as PPE, MET, PET, LLDPE, BOPP and PE are used in manufacturing our 3 side seal/flat pouch. 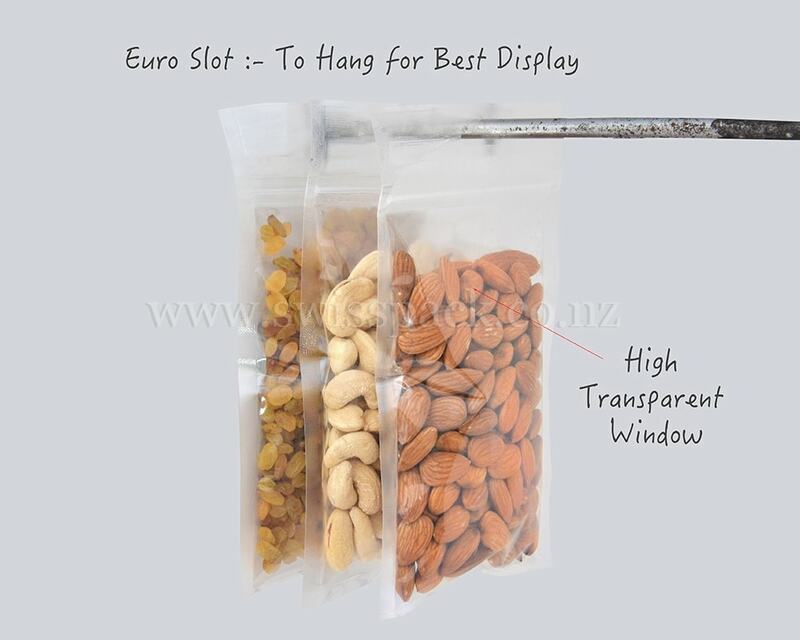 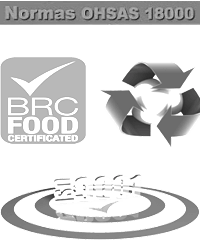 We also add aluminium foil or metalized lamination with our bags so that the shelf life of the products would be extended. So our Three side seal/flat pouches are user-friendly and are easy and convenient to use. Our clients are able to avail this assortment of pouches at most competitive prices as compared to traditional packaging materials.